The American Dream of owning your own home in San Antonio is still alive. We Buy Houses San Antonio Texas is helping people buy the home of their dreams. “Many people in San Antonio are simply tired of renting and want to purchase their own home,” said Rich Jarvis, co-founder of We Buy Houses San Antonio Texas. According to a poll conducted by Prudential Real Estate, owning a home is important to 96% of Americans, however the nation’s home ownership rate is sitting at 65.4%, a 16-year low that hasn’t been seen since 1996. In San Antonio, the home ownership rate is even lower at 57%. We Buy Houses San Antonio Texas is assisting renters in San Antonio who would like to own a home, but are having difficulty purchasing a house. We Buy Houses San Antonio Texas is helping renters who want to buy a home, but are finding it difficult to get a loan through a traditional mortgage lender. Banks and other mortgage companies have been tightening their lending requirements over the past 6 years, making it difficult to get loans. We Buy Houses San Antonio Texas are local real estate investors serving the San Antonio area. Shane Petty and Rich Jarvis are the co-founders of We Buy Houses San Antonio Texas. 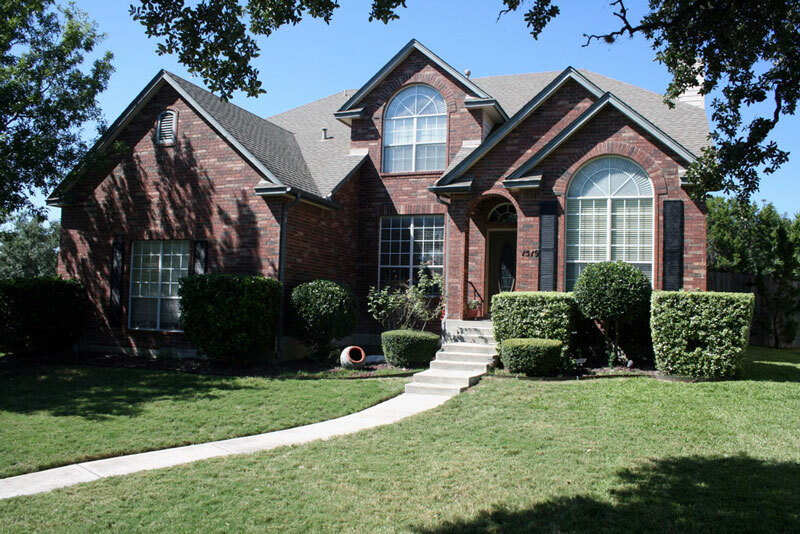 Shane, Rich and their team of experts know how to help answer your questions concerning purchasing a San Antonio house and becoming a homeowner. For renters saying “I want to buy my own house,” We Buy Houses San Antonio Texas can help them purchase their house without having to go to a traditional mortgage lender. We Buy Houses San Antonio Texas has the team and resources in place to handle any financial situation with purchasing your own home. We sell houses to buyers who want to own their house. We are San Antonio’s “stop renting and buy your own house” home seller dedicated to helping people purchase their own San Antonio home.